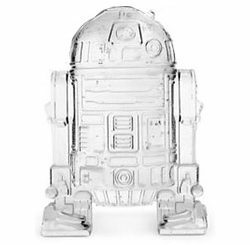 While admittedly not as cool as the Han Solo Carbonite Ice Cube Tray, the Star Wars R2-D2 Ice Cube Tray is still something that every Star Wars fan will want in their freezer. 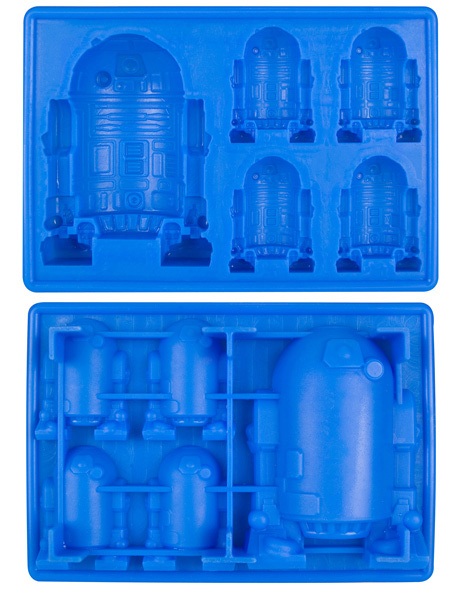 These silicone trays mold the shape of one large R2-D2 and 4 smaller R2-D2’s. 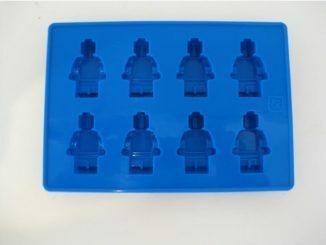 They aren’t just for ice cubes, as this set of R2-D2 silicone trays can be used to mold chocolate, jello, and more. 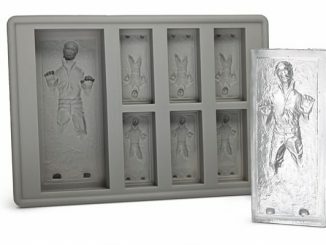 Perfect for those Star Wars-themed parties! 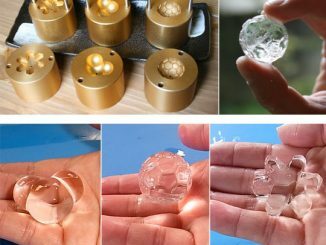 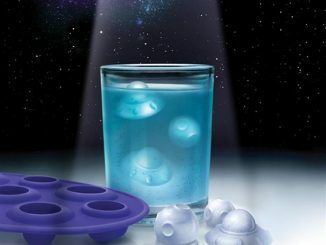 Impress the friends with everyone’s favorite Astromech Droid jello or ice cube! 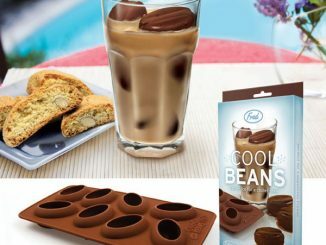 Great nifty gift for any kitchen! 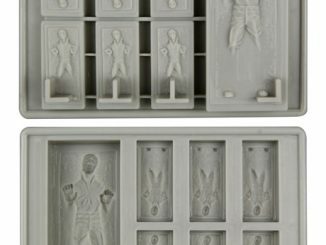 Pre-order the Star Wars R2-D2 Silicon Tray for $9.99 at Entertainment Earth. 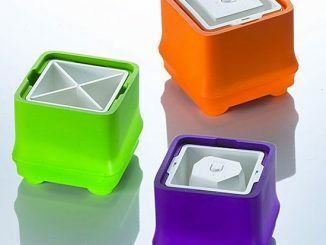 It is scheduled to be delivered in July 2011. 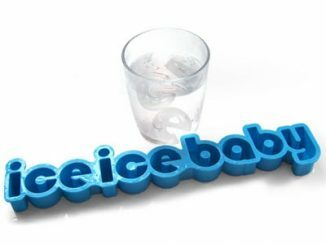 Update August 2011. 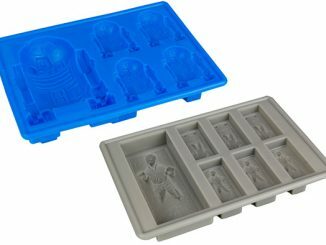 TheseR2-D2 Ice Cube Trays trays are now available for $9.99 at ThinkGeek.com. 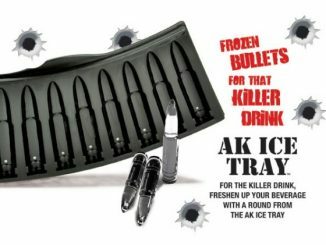 They are also available for $9.95 at Neatoshop and for £9.99 at Firebox.com.